Look More Refreshed in a Matter of Days! A simple new out-patient procedure performed with local anesthesia allows more accuracy and leads to a quicker recovery! 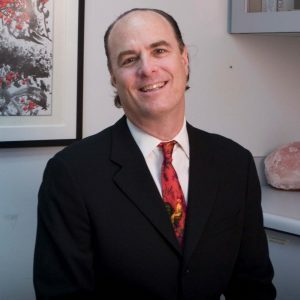 Dr. Weiss has pioneered eyelid surgery (blepharoplasty) in Newport Beach, CA since 1987. See the results of experience! 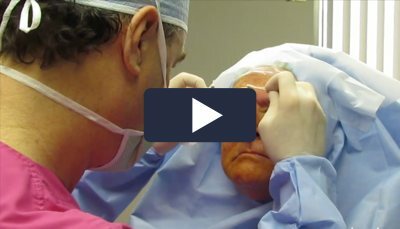 See What Blepharoplasty Can Do For You! 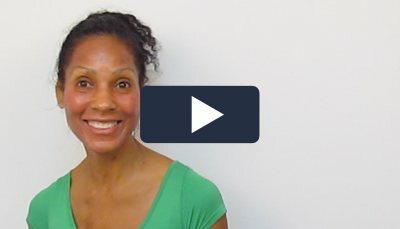 Look years younger with no surgery and no recovery time! Often referred to as the “lunchtime lift”, Botox along with cosmetic fillers like Juvederm and Voluma can smooth away unwanted wrinkles and restore your natural facial contours. See How Botox and Cosmetic Fillers Work! Softer, clearer and more radiant skin! Over the years, sun and wind causes the appearance of brown spots, fine lines and roughness. Our CO2 laser skin rejuvenation treatments improve facial wrinkles, eyelid wrinkles, and age spots with minimal downtime. 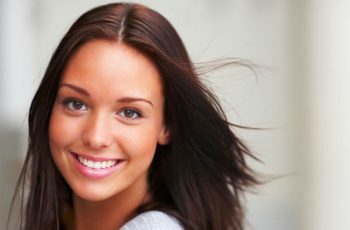 See How Laser Skin Rejuvenation Can Help! 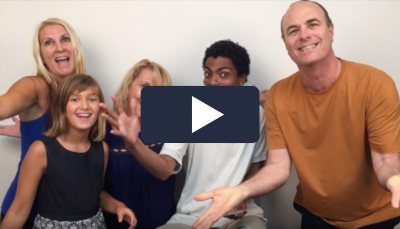 Watch Our Office Welcome Video! 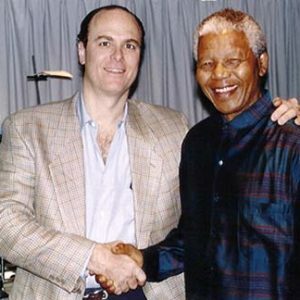 “Compliments and best wishes to a remarkable medical specialist.” Dr. Weiss was invited to South Africa to perform a complex eyelid procedure for then President Nelson Mandela. Your eyes are too important to take for granted! 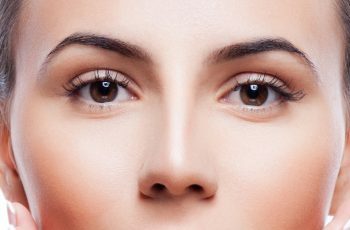 Trust your eyes to a board-certified and fellowship-trained specialist in cosmetic eyelid surgery. Prefer paper to digital? Download our eyelid surgery brochure to read offline!